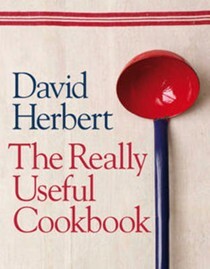 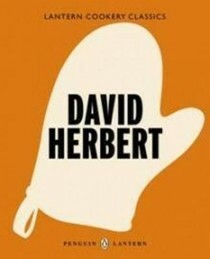 David Herbert has been obsessed with food since childhood. 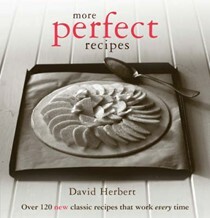 Growing up in a small seaside town, he spent his spare time fishing and thinking of new ways to cook his daily catch. 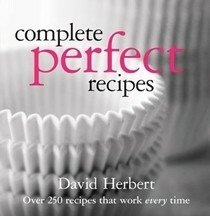 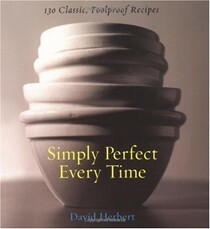 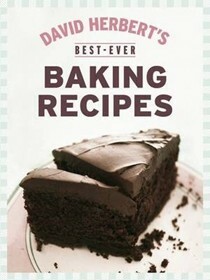 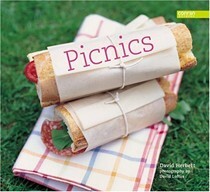 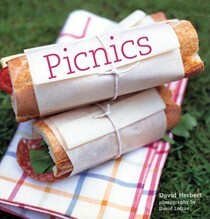 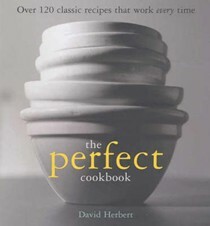 David is the author of The Perfect Cookbook, More Perfect Recipes and Picnics. 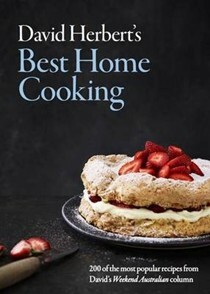 He writes for The Weekend Australian Magazine, is the food editor of Easy Living magazine in the UK, and is a regular contributor to numerous magazines both there and in Australia. 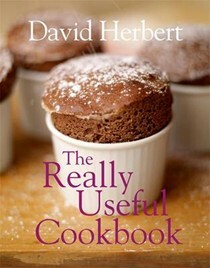 David is currently living and working in Kent, surrounded by his kitchen treasures, cookbooks and copper saucepans.